Not having a TV it's only been today that I've had the chance to get a visual look at what I've been hearing on the radio - a terrible terrible earthquake in Haiti. I'm slightly more interested in this earthquake and it's survivors than I otherwise might be because I sponsor a child through Compassion in Haiti. Compassion do not know if he is alive or dead. 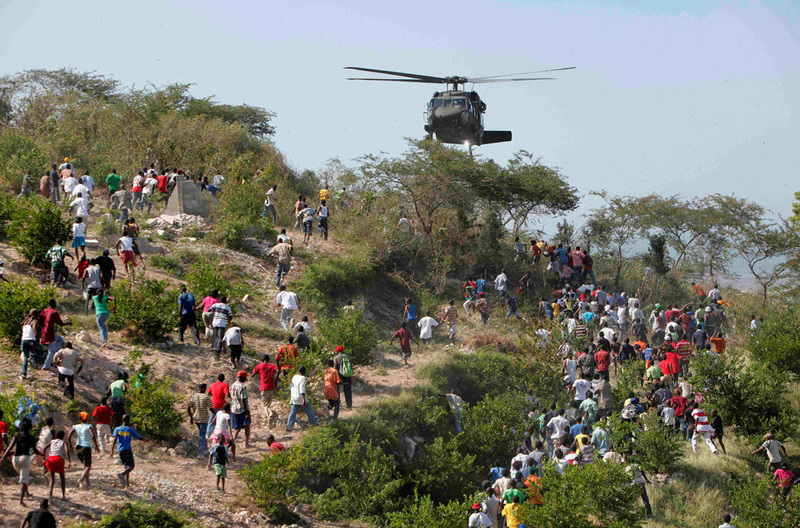 Here is a great collection of photos which may help you realise the full devestation that faces the people in Haiti. Here is the article on the compassion site about the state of their staff, sponsor children and families in Haiti.